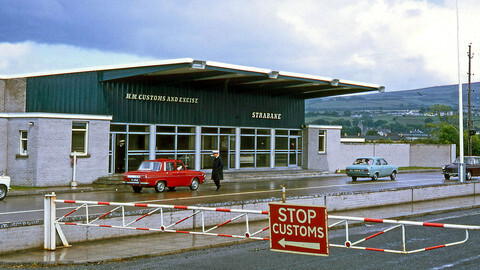 The UK wants an EU trade agreement before resolving a border issue with Ireland. Liam Fox, the UK's international trade secretary, told Sky News on Sunday (26 November) that the border debate will have to wait "until we get an idea of the end state". The comments follow a 10-day EU deadline for Britain to make "sufficient progress" on Brexit negotiations, including Ireland, before trade talks can begin. "We don't want there to be a hard border but the UK is going to be leaving the customs union and the single market," said Fox. He noted that the UK was ready to make exceptions for Ireland to resolve the dilemma. EU leaders and heads of state are to decide at a summit in Brussels on 14 December on whether Brexit talks have progressed enough to move onto the trade phase. Northern Ireland is part of the United Kingdom and shares a 500-km border with the Republic of Ireland. The fear is that passport checks and other border obstacles and controls will reappear once the UK leaves the European Union in 2019 as Ireland remains an EU member state. Such barriers were removed following the 1998 Good Friday peace accord. Ireland is demanding that the border remains open to maintain trade relations and keep the peace amid threats to veto the next phase of Brexit talks at the December summit. 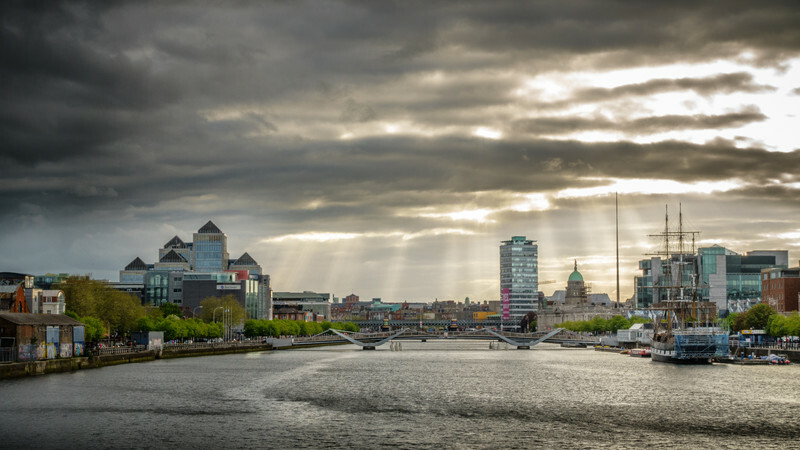 Last week, Ireland's foreign minister Simon Coveney said UK "aspirations" against border check fall short of the needed "credible road map" to advance talks onto the next stage. "We are not going to allow a border to re-emerge on the island of Ireland," he added. Ireland's European commissioner Phil Hogan also weighed in on the matter. He told the Observer over the weekend that the border issue would be resolved by having the UK or Northern Ireland remain a part of the single market and customs union. "If the UK or Northern Ireland remained in the EU customs union, or better still the single market, there would be no border issue," he said. 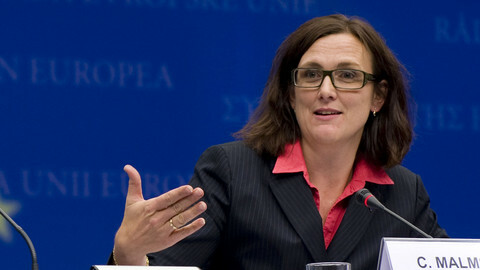 He said London's hope of securing future free-trade agreements (FTA) was based on "blind faith". 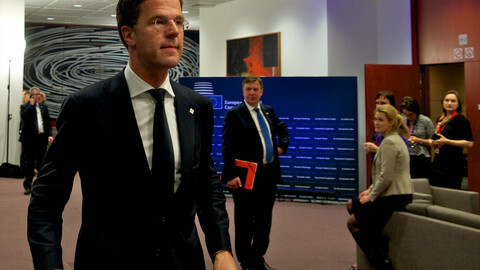 "The best possible FTA with the EU will fall far short of being in the single market," he said. But the pro-Brexit Democratic Unionist Party (DUP) in Northern Ireland says it will not accept any deal that is different from the rest of the UK. The DUP, which is the key ally to Britain's Conservative minority government, says Northern Ireland and the UK will have to operate under the same rules following Brexit. 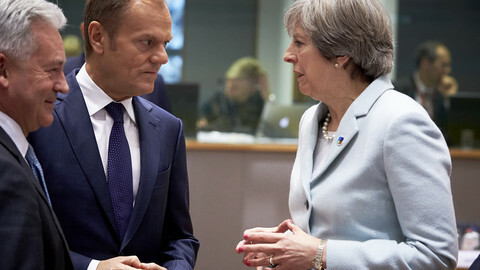 The stand off has emerged as one of the trickiest issues between the EU and the UK negotiators. 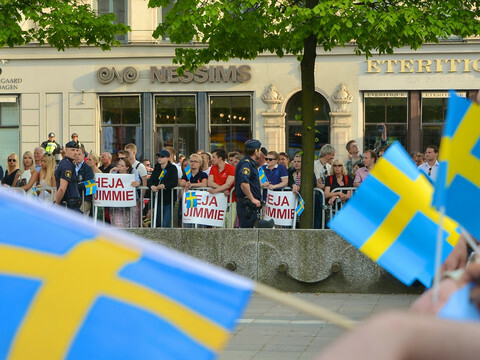 It also comes amid a police whistle-blowing scandal in Ireland that risks triggering new general elections. 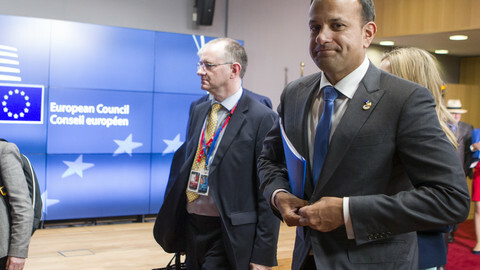 Snap elections are on the horizon in Ireland over the future of Irish PM's right-hand woman, three weeks before Irish PM is due in Brussels for a crucial Brexit vote. "Unique” Irish deal to maintain free flow of people and goods, but UK ideas on future EU trade branded a “fantasy”. 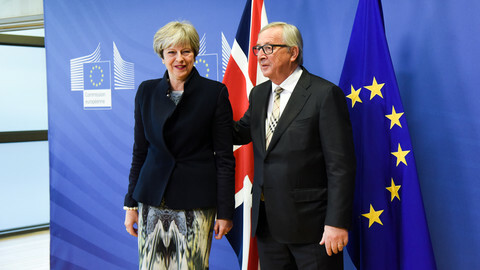 The UK will also not be able to roll over exisiting EU free trade agreements, EU trade commissioner Malmstroem said, adding it is 'their problem' what the UK government will do. A deal is within reach beween the EU and UK on Brexit, as leaders in Dublin and London seemed to have clinched an agreement on the thorny issue of the Irish border.